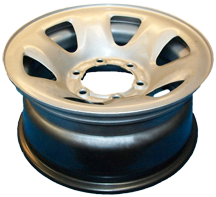 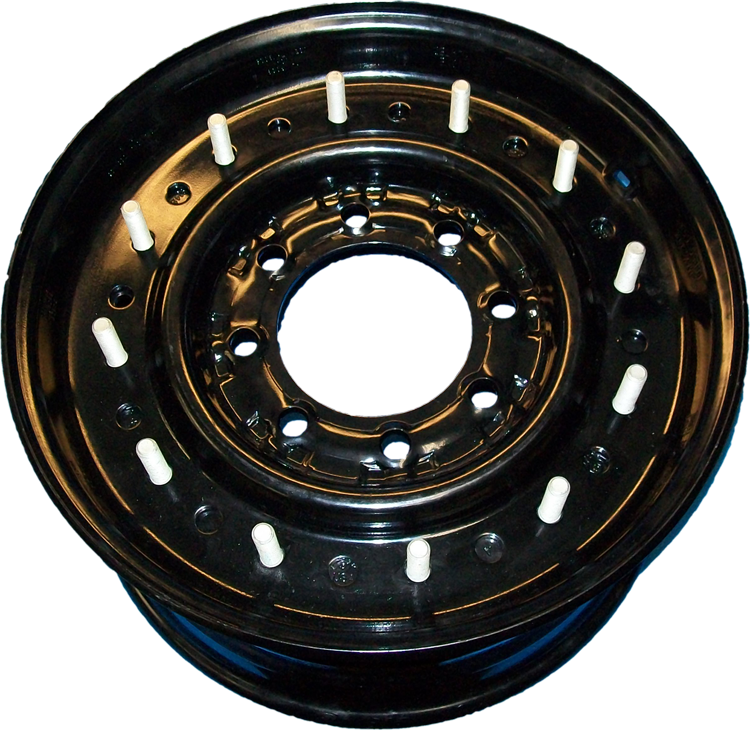 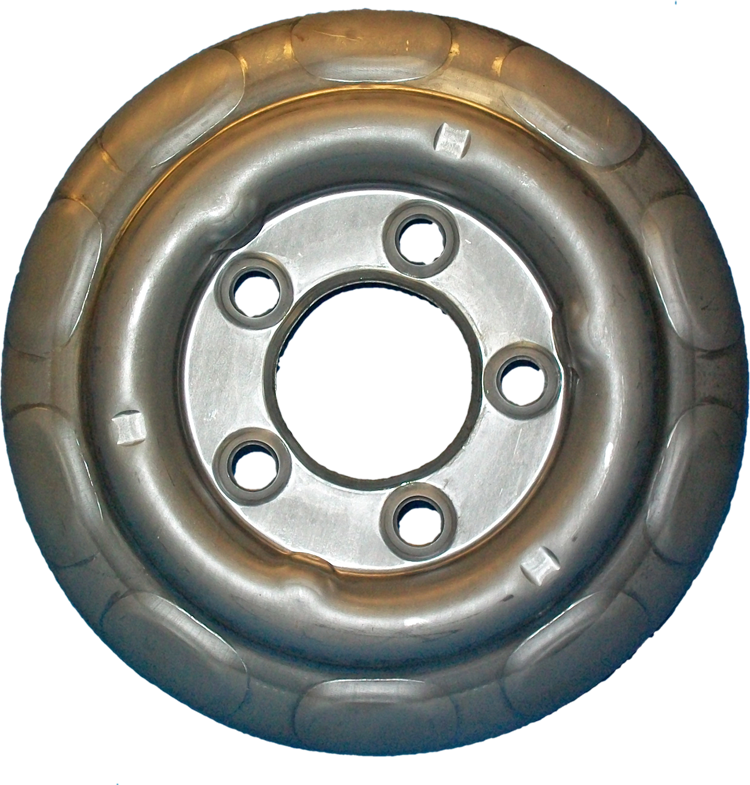 Stamco Industries, Inc. has become very adept at producing Wheel Centers and Full-faced Fronts for wheel manufacturers. 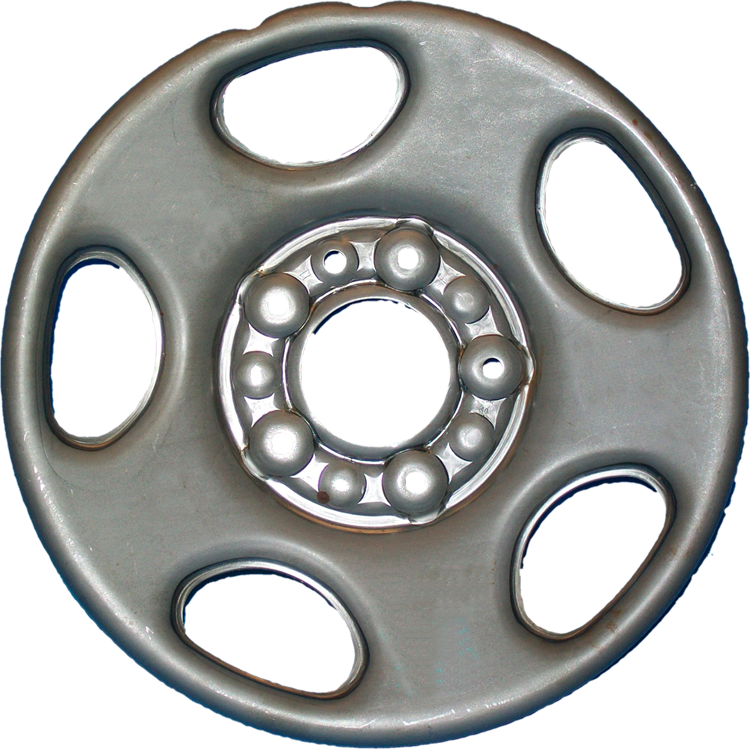 Stamped steel and aluminum products have been used in automotive, military, light-truck and agricultural uses. 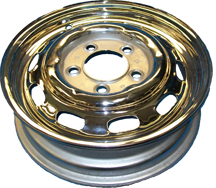 The ability to use our single-hit presses for smaller volume projects and our automated transfer equipment for larger volume programs allow Stamco Industries to produce high-quality components at very competitive prices.